We've just re-hung the gallery for our Summer Selection, an ever-changing exhibition of some of our favourite artists. 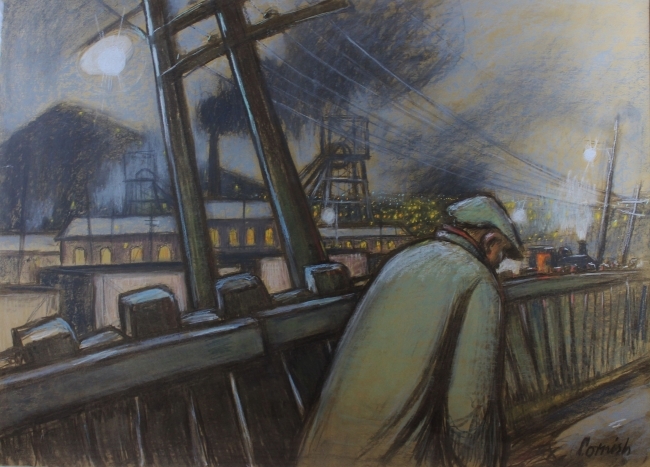 Paintings from the likes of Norman Cornish, Bill Peascod, Helen Tabor, Helen Glassford, John Thompson, Alistair Grant, Margaret Shields, Barbara Rae, Karen Wallbank and Paul Robinson, to name just a few ! With ceramics from Jim Malone, Paul Young, Hannah McAndrew and Ivar Mackay. New things added every few days.. Come in and take a look.